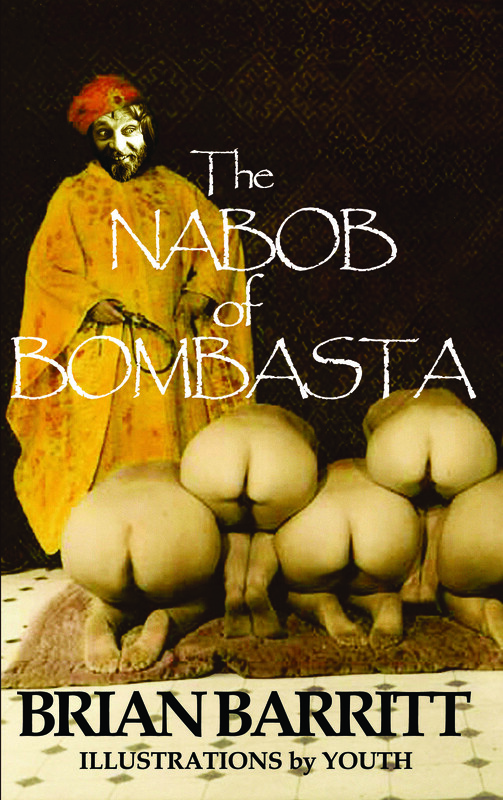 God help us, The Nabob of Bombasta has gone to print. We will have more information about the Nabob in the near future, as soon as we can bring ourselves to write about it. Entry filed under: book cover, Brian Barritt, The Nabob of Bombasta, Youth.